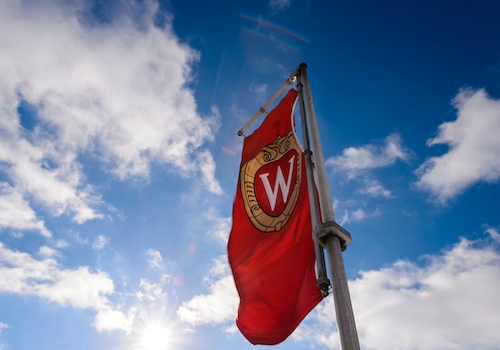 The Global Health Institute Faculty and Staff Travel Awards are available for UW-Madison faculty and staff to undertake international travel related to educational and research activities. Several grants of up to $2,500.00 each will be awarded for a duration of one year. Grant applications are due January 28, 2019. For more information, contact globalhealth@ghi.wisc.edu.